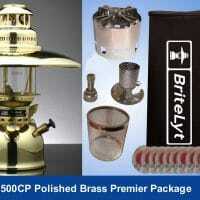 The BriteLyt 830/150CP Rapid, the new world standard! 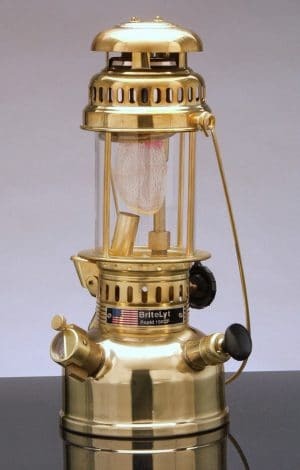 The new BriteLyt family of high powered lanterns represent the biggest innovation in over 100 years for liquid fueled lantern technology. 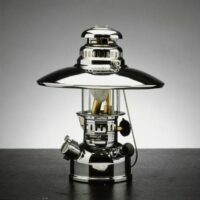 We started from scratch to design the most durable, functional and innovative lantern the world has ever seen. 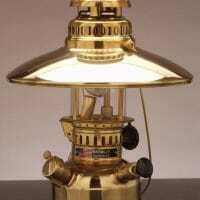 A perfect companion for your outdoor lifestyle needs. 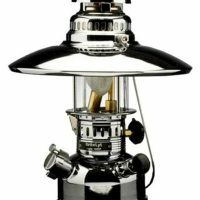 Constructed of a thicker, solid brass material, featuring a number of internationally patent pending improvements, the new BriteLyt lanterns are a great fit for camping, hunting, fishing boating or simply adorning your outdoor living space.